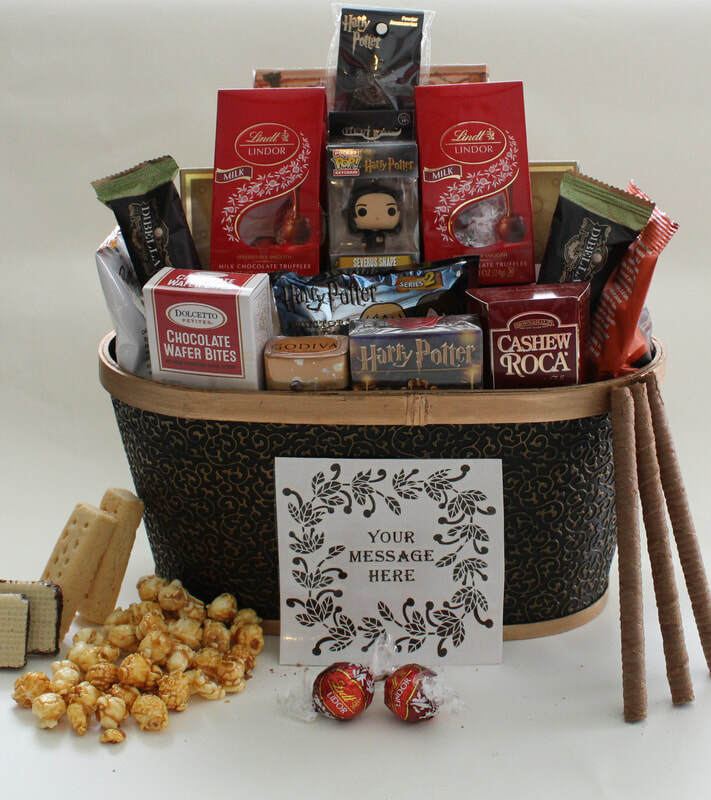 FANDOM AND FANTASY - Gift Baskets for fans of all ages. ​Welcome to the home of the geeky gift basket. our unique gifts are hand delivered in the orlando area and shipped nationwide. Choose one of our designs or create your own! Take a Look. All gift baskets will be decorated to fit the occasion. Looking for geeky items for yourself? Browse our fandom categories bellow. 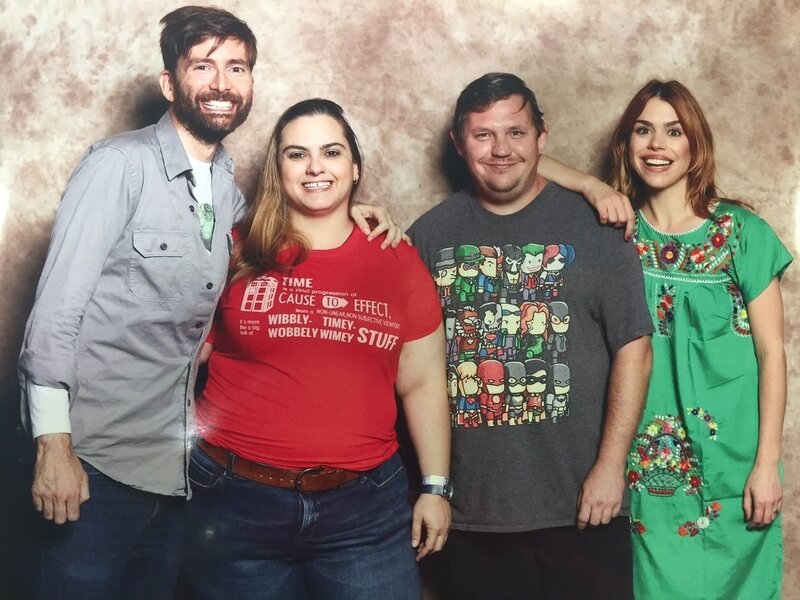 Megacon 2016- We got a chance to meet the stars of Doctor Who! David Tennant and Billy Piper were really nice. They were warm and welcoming with their fans. They are not affiliated with Fandom and Fantasy.